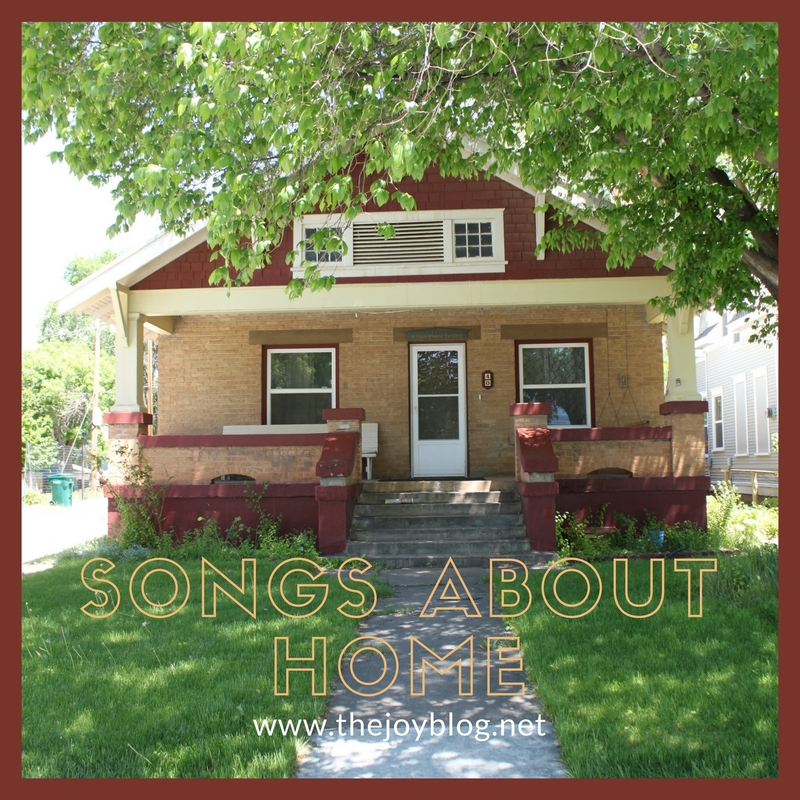 This playlist was created to go along with Monday's post about my family moving out of my childhood home, and renting it to new families. Most of the songs in this playlist are about homes and houses, and the feeling of home. It's a great playlist with some upbeat songs, and some mellow. I really enjoy how it turned out, and I hope you do as well. ++ What songs remind you of home?